"What's-in-it" fun for the very young. 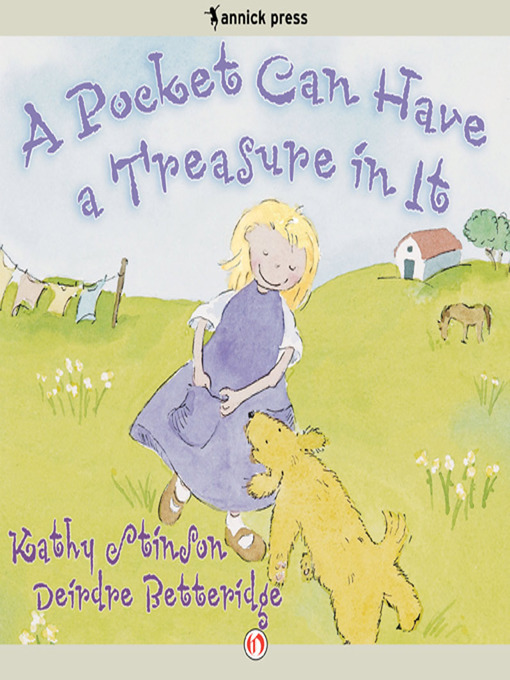 Celebrated children's writer Kathy Stinson explores "what's-in-what" concepts for young children. With a chorus of questions that encourage interaction, children will delight in playing with the language of spatial relationships, from a pocket holding treasure to a spoon with a face reflected in it. For one little girl, a day on the farm is full of familiar sights that lead to the unexpected. The barn has a horse in it... just like a house can have a "me" in it. A sock can't have a head it in, but it can have a toe in it. A pond can even have a splash in it. Best of all, when Mommy comes home, she has a blanket that has a wiggle in it–a brand new baby.